The trading of Bitcoin has in recent times shown potential for huge returns on investments. This is part of the reasons why Bitcoin has the highest market capitalization amongst other cryptocurrencies. 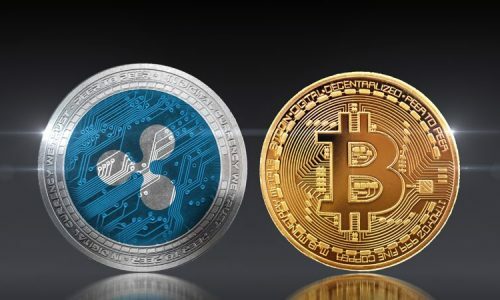 Crypto investors seize this business opportunity to buy, hold, sell and generally exploit the volatile nature of the price of this most popular cryptocurrency to their advantage. Business activities and transactions involving cryptocurrencies are conducted using crypto exchanges. 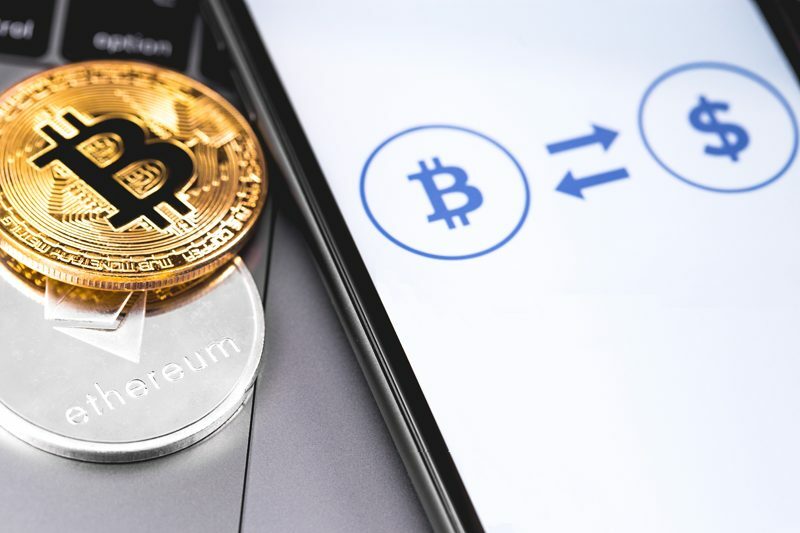 These exchanges are electronic and most are online platforms necessary for transactions of Bitcoin and also other cryptocurrencies. The popularity of Bitcoin has rubbed off and led to the establishment of many exchanges for Bitcoin transactions. While some are notably reputable and better than others, some exist for malicious purposes like duping unwary investors of their Bitcoins. For successful, secure and good experiences using Bitcoin exchanges, choosing from the available lot should be given critical attention. This article identifies and explains 10 important tips to consider in order to make an informed choice. The security of Bitcoin and its transactions are usually paramount on the mind of investors when choosing an exchange. This is largely because hackers and scammers are always on the lookout for possible security compromises. This helps them to launch their malicious attacks and succeed on some occasions. Look out for exchanges with robust security architectures and features like two-factor authentication, SMS or email alerts, encrypted emails, and wallet monitoring. It is also advisable you choose an exchange site with an HTTPS secure protocol over the HTPP. These tips are always a plus in the safety of your transactions. Transaction charges are almost inevitable using Bitcoin exchanges. Remember these exchanges are business ventures that intend to make a profit. To maximize profit from your own end, it is advisable you choose a Bitcoin exchange with low transaction charges but never at the expense of basic security features. Avoid exchanges with hidden transaction charges. Go for exchanges with clear documentation of their fees or exchanges that have their fees transparently varying depending on the volume and mode of transaction. The knowledge of the country where your Bitcoin exchange is located and the language of the exchange is important. Avoid exchanges in an obscure location of the world. They may not guarantee the safety of your transactions even if that is your country of residence. It is advisable you choose Bitcoin exchanges in developed locations like Europe and America. It is expected that exchanges in such locations will have basic regulations that will ensure the safety of your Bitcoin and transactions. Also, the location where an exchange is situated to a large extent influences the currencies and modes of its transactions. Choose what suits you. The terms of services of these exchanges can be a good guide for this. Also, choose exchanges with languages you can easily understand. This will make your user experience pleasant. A Bitcoin exchange with the ability to give support, providing answers and solutions to the enquiries and challenges of its users in an almost real-time manner should be chosen over others. Good customer support is important, especially for new users. Although there are Frequently Asked Questions (FAQ) pages and user forums which address common user challenges, it is also desirable that in addition to these, a Bitcoin exchange should have human support to promptly address peculiar user issues. A lot of online platforms exist where you can obtain information about the reputation of a prospective Bitcoin exchange. It is highly encouraged that you do your own research in this regard. Read customer reviews and user experiences of competing exchanges. They will help you make informed decisions and choices. Bitcoin Reddit and the Bitcoin Forum are quite helpful for this purpose. An order book captures buy and sell orders on the exchange and its volume to a large extent gives insight into the popularity and liquidity of the exchange. Indeed there are reputable Bitcoin exchanges without an order book publication. While this does not in any way make them less of what they are, selecting an exchange with large volume order book is almost a sure way in making a good choice. Operating a Bitcoin exchange easily without unnecessary bottlenecks and navigation challenges is always a user’s delight especially amongst new users. It is encouraged that you choose a user-friendly exchange with a simple operational interface and also robust support for mobile devices. The flexibility and operational ease of such an exchange would almost always worth it. Go for Bitcoin exchanges which publish their audit information and cold storage addresses. This transparency check will not only prove the liquidity base of the exchanges, but it will also increase user trust while assuring them of the safety of their transactions. 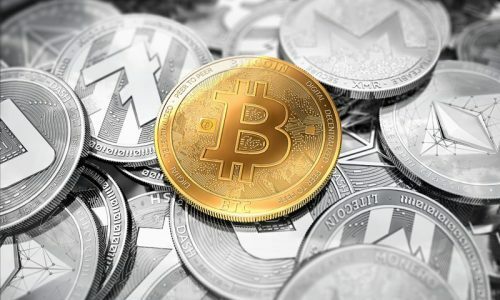 Anonymity in transactions involving Bitcoin and cryptocurrencies in general unlike in fiat currencies is one of the major reasons responsible for their popularity. However, staying completely anonymous when registering and transacting with Bitcoin exchanges is difficult. 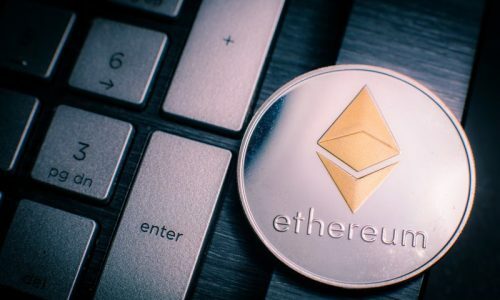 This is because of the sensitive nature of their transactions and the need to ensure that their usage is mainly for legitimate transactions and also to protect users from scammer and hackers. So be careful with exchanges that offer full anonymity, they may be waiting on the other side to dupe you. It is therefore advisable you choose from exchanges that observe documentations and policies like Know Your Customer (KYC) and Anti-Money Laundering (AML). Ascertain the currencies used for trading on your prospective exchanges and choose from exchanges that support currencies that suit your transactions. In addition to this, also check the liquidity (trading volume) of the exchanges and select from those with high liquidity, which usually indicates good reputability and popularity.